Free Shipping Included! 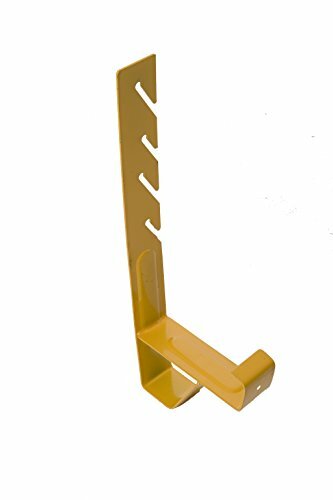 Save 1% on the ACRO BUILDING SYSTEMS Fixed Roof Bracket 90 Degree, 2x6 Plank. Box of 12 by ACRO BUILDING SYSTEMS at Defy Now. MPN: 26906. Hurry! Limited time offer. Offer valid only while supplies last. 16'' long back roof bracket used with a 2''x6'' plank set at 90 degrees. Used to create platform for standing and staging material on steep slope roofs. 16" long back roof bracket used with a 2"x6" plank set at 90 degrees. Used to create platform for standing and staging material on steep slope roofs. Designed to interleave with asphalt shingles. Box of 12 Acro 16906 roof brackets.